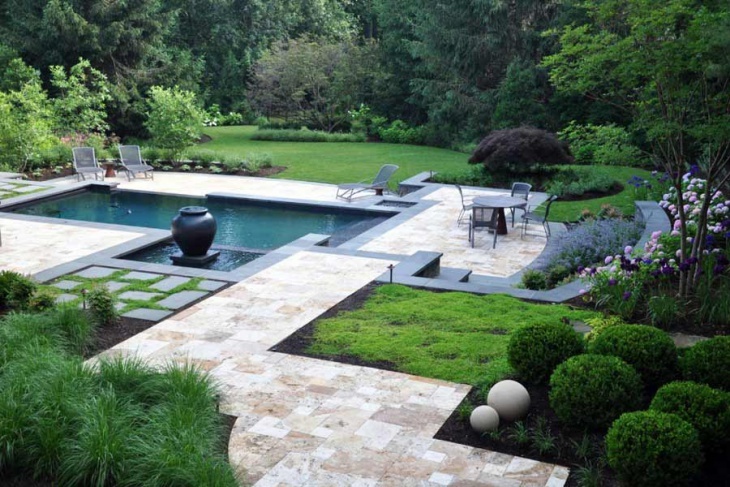 People who are fond of nature like to have a garden in the backyard or terrace of their homes. 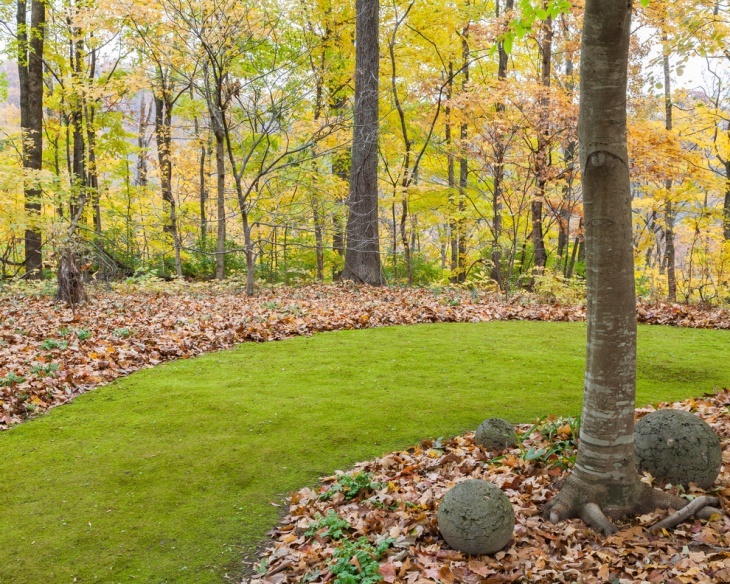 Although tastes of people differ a lot, a Moss Garden can turn out to be a beautiful asset. 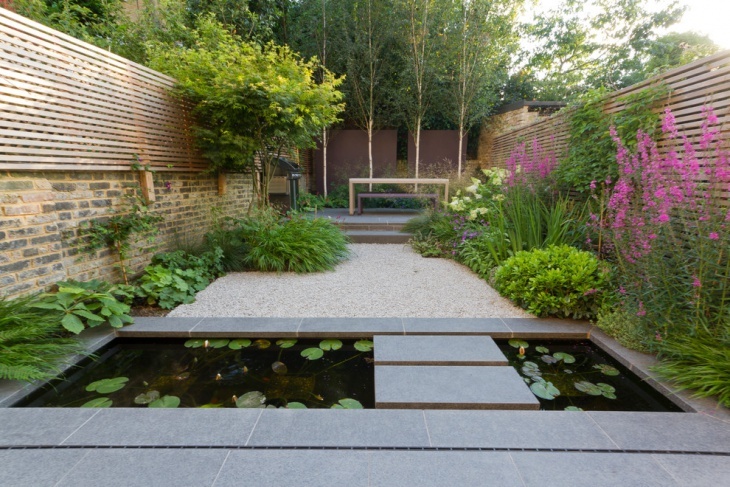 There are a number of contemporary houses where you will find the Rock Garden ideas, superbly incorporated in limited spaces. 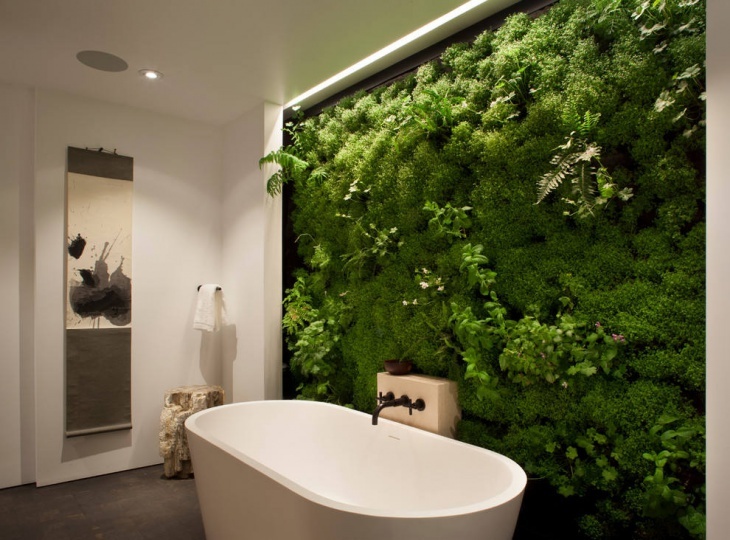 In case you long for such a garden, scroll down to find some of the best moss garden design ideas. 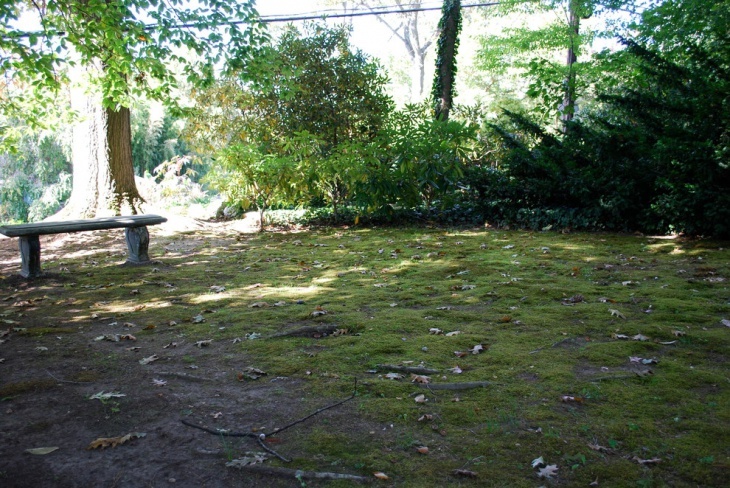 Homes with shady landscaped areas look great when a little moss garden is designed under the shade of trees. 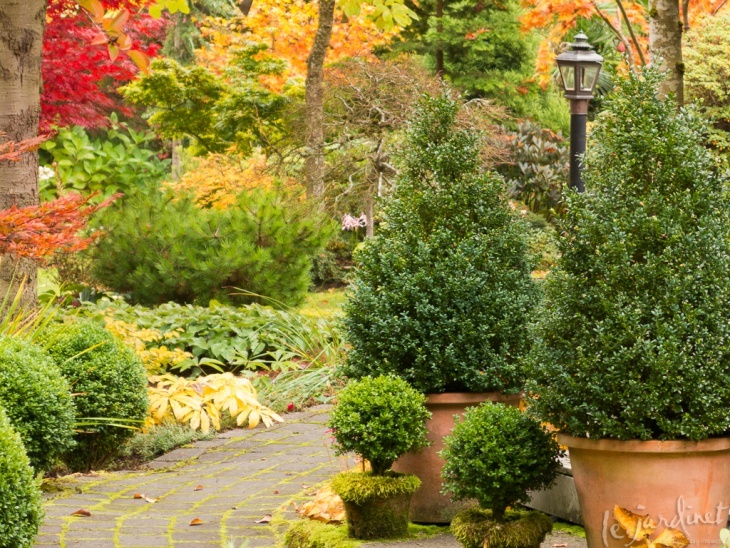 Plant some bright evergreen shrubs around the grass walkway. 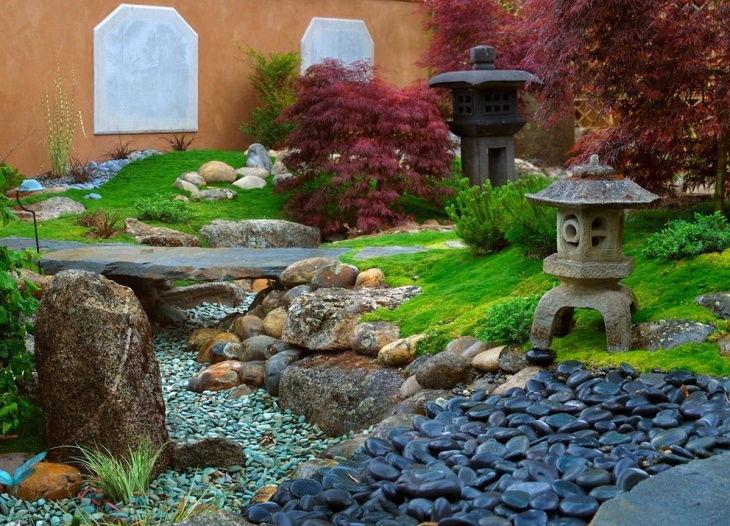 Place some stones beside the walkway to get a stunning combination. The large trees also find a matching place in the garden. 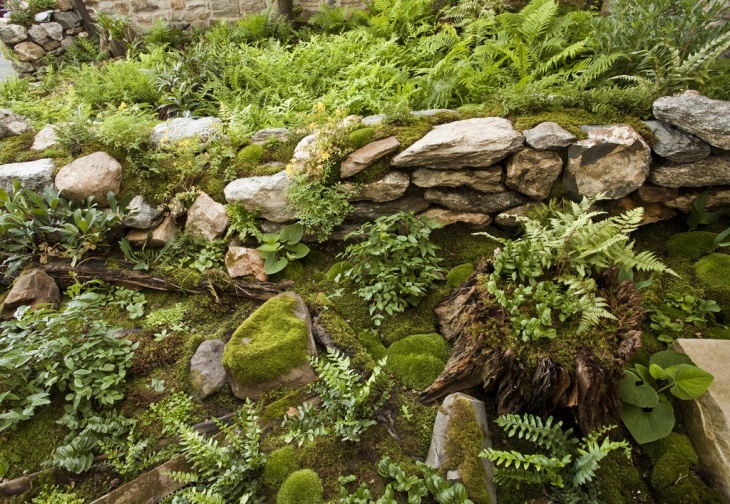 Rock gardens are beautiful, and when you have moss growing on them, you get a splendid look. You can use this idea to create a stunning front entrance garden. There are various small plants and weeds growing on the rocks. The decaying logs make it look naturalistic. If you happen to be a lover of scenery, you would like this moss garden idea. The garden is themed on a drying river bed, with a lot of rocks and pebbles around. A stunning beauty dwells within the garden. The garden bridge, made of stone, further enhances the beauty. 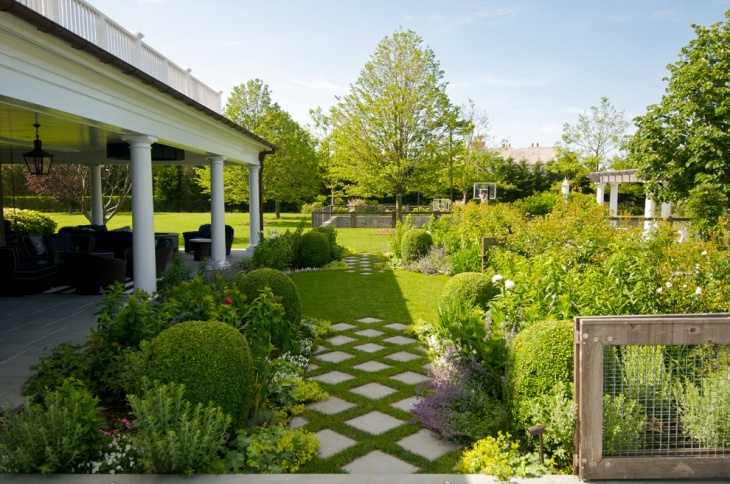 A rustic mansion remains incomplete without the Traditional Garden in the space around it. There is a round central area with plants growing in it and this goes well with the brownish pavers in a walkway. There are beautiful beds for the plants to grow. 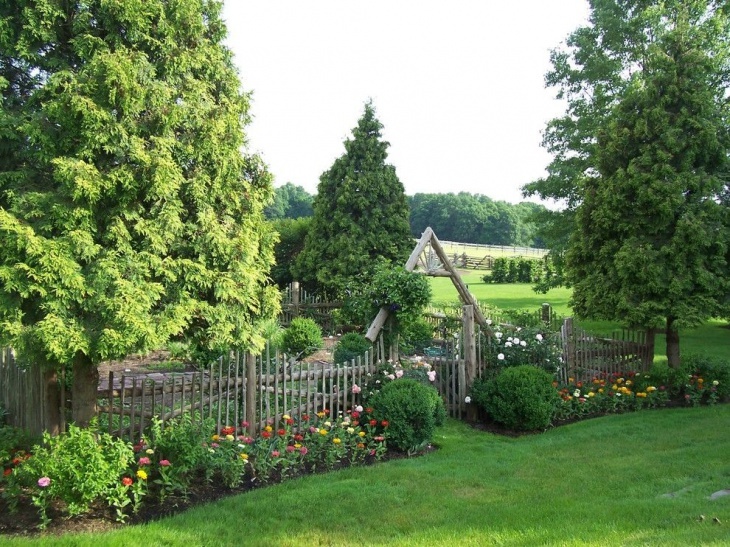 This garden is ideal for growing vegetables. This is an out of the box moss gardening idea. 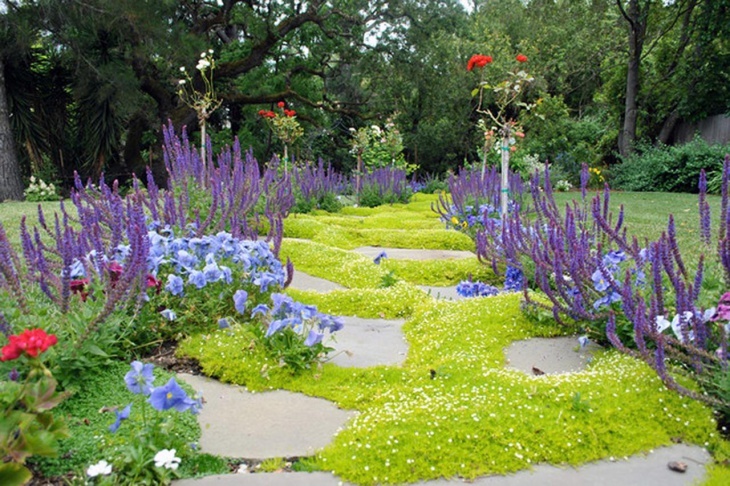 You can get a ground cover made of lush green creepers. There are other varieties of purple and red orchids growing in the garden. 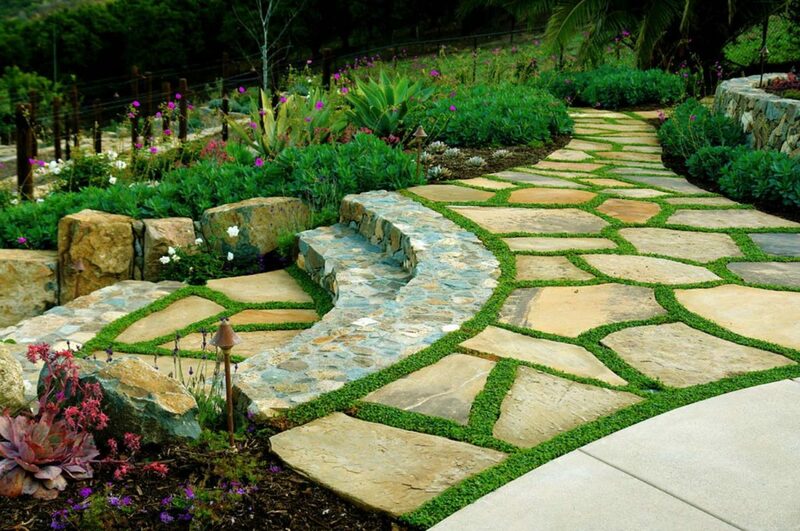 You can incorporate this idea to pave a backyard path of your house. 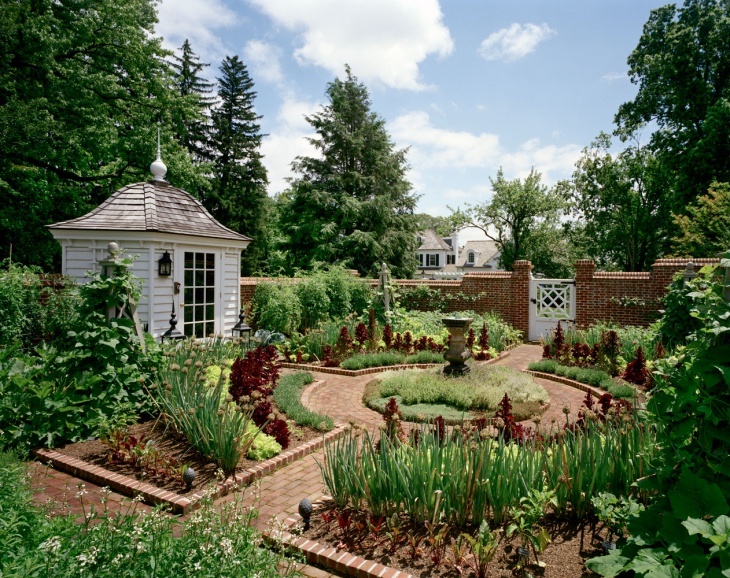 A Townhouse Garden craves for a bright look with seasonal flowers and occasionally vegetables. Get a fence around this moss garden to add to the beauty as well as security. This is the best place to enjoy a rose garden. Build a wooden gate to match the looks of the fence. Homes with a small patio in the backyard look great when the moss garden comes with a brown fence. There is a water area in the midst of the patio and the plants grow along the sides. Floating leaves in the water and the underlying moss forms a stunning combination. 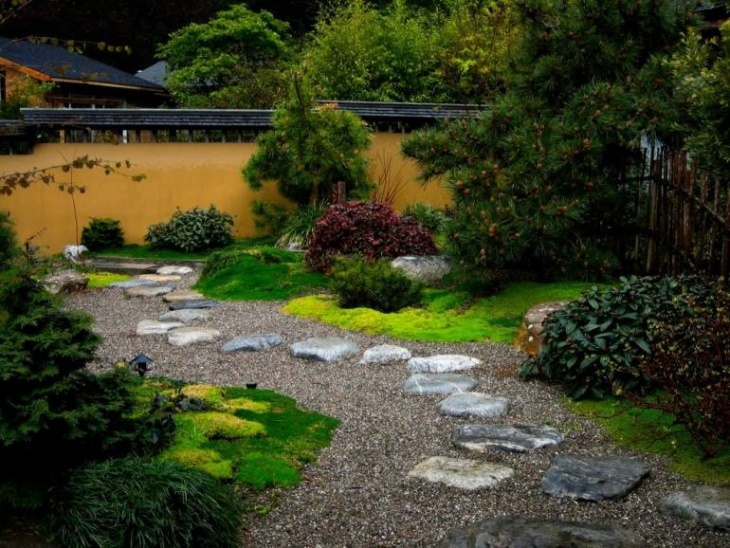 Homes with spacious backyard gardens with gravels look elegant when there is a moss-covered patch in selected parts. Ornamental grasses grow in the garden, and there are short sitting areas there. Get some natural boulders to complete the royal look of the garden. 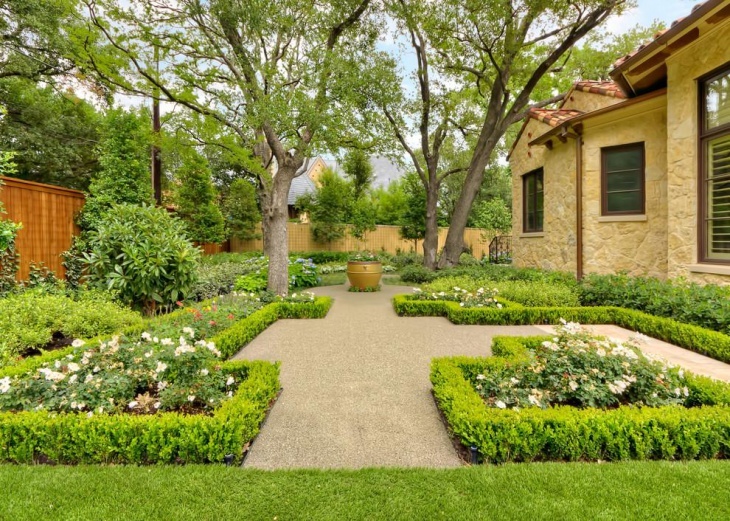 A luxurious private residence in the Mediterranean style looks great with lush green gardens. 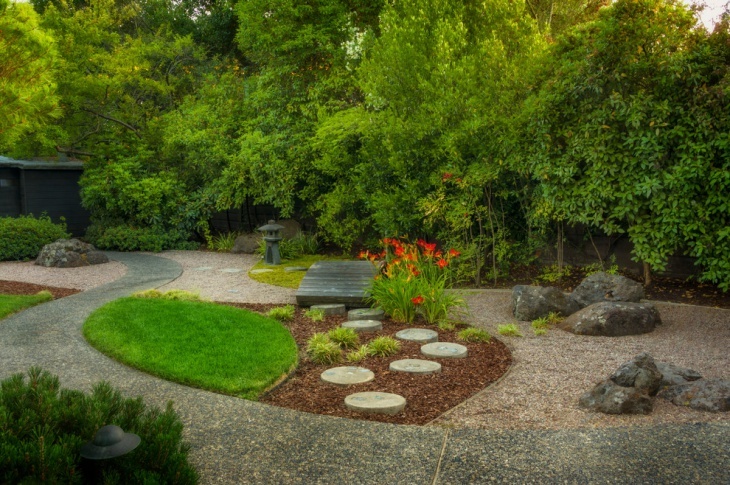 Landscaped features and walkways look sophisticated. 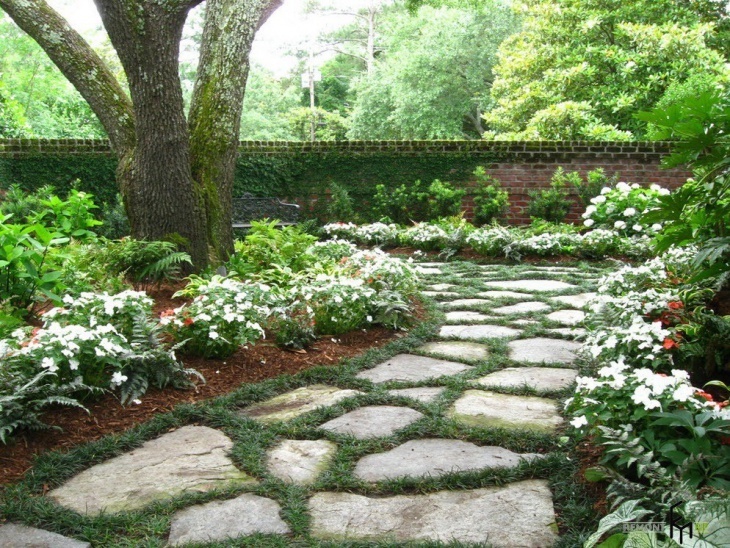 Use white granite to pave the walkway. There are different hedges in the garden and you can maintain a formal look in this garden if you please. 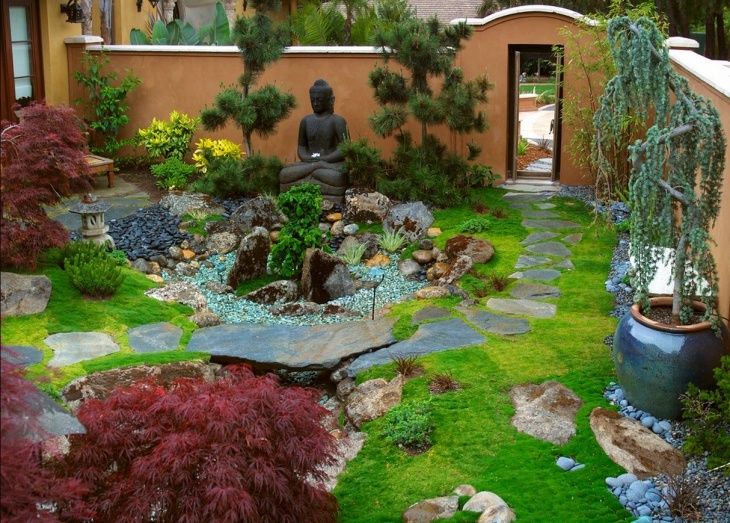 Photo By : Outdoor Creations Landscape & Design Inc.
A Moss Garden is a beautiful asset to homes. You can choose your desired themes for these gardens. A Succulent Garden can really make your house look grand and naturalistic. So, make sure that you plant the trees and shrubs of your choice here. Apart from these ideas, you can come up with your own ideas. Let us know about your moss gardening ideas.